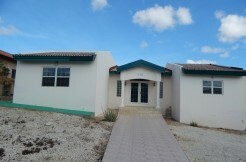 If you are looking for an investment on Aruba than this is what you are looking for. 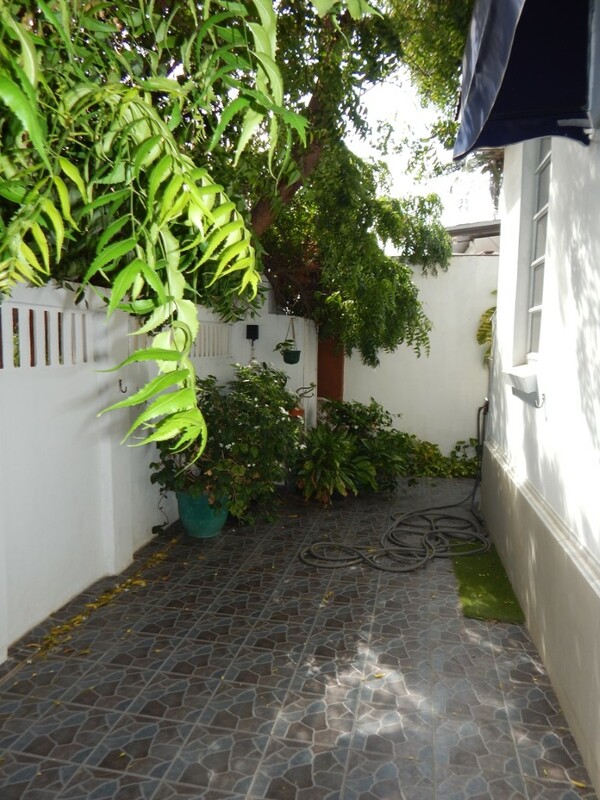 This beautiful family house is well maintained and on the back side of the lot is an apartment building. 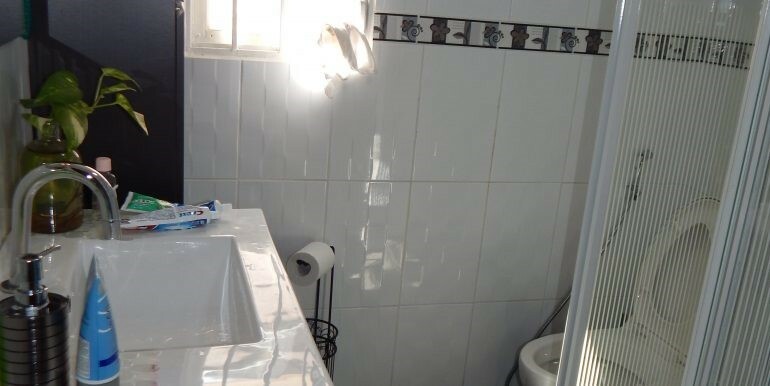 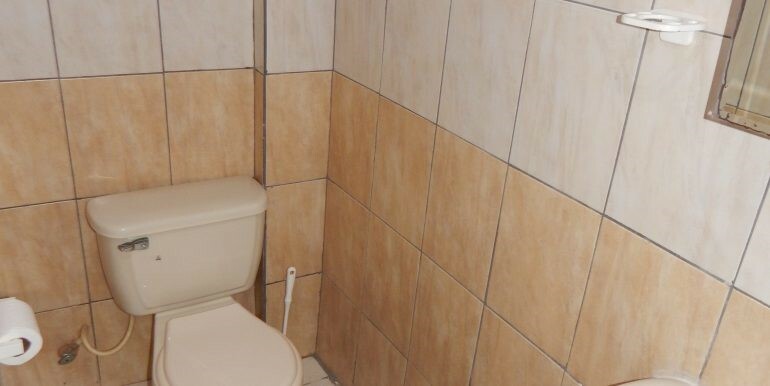 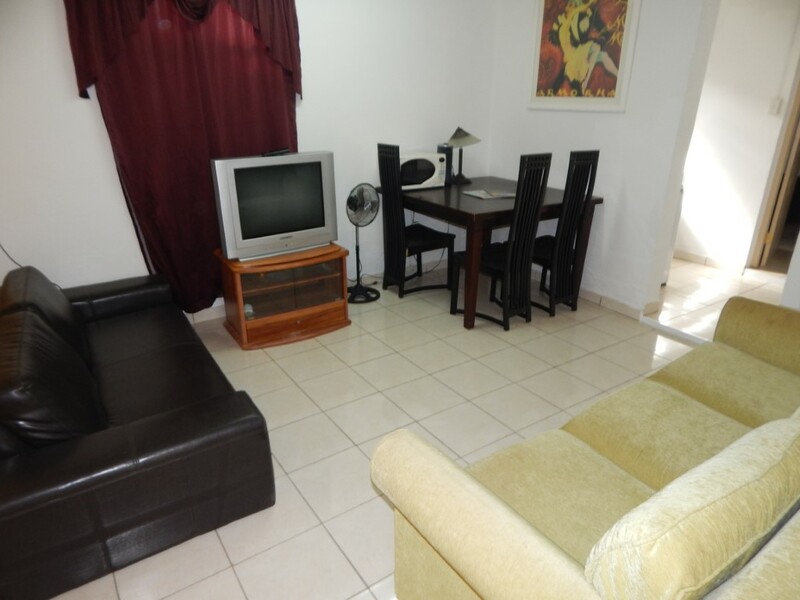 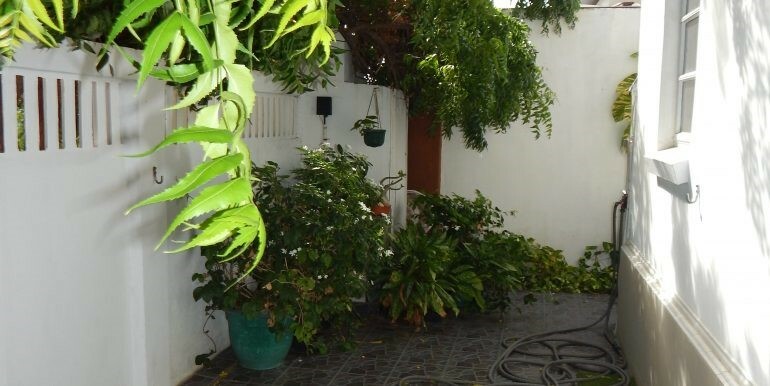 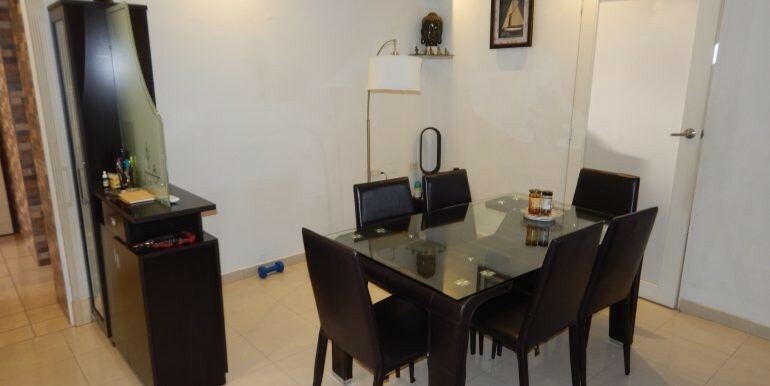 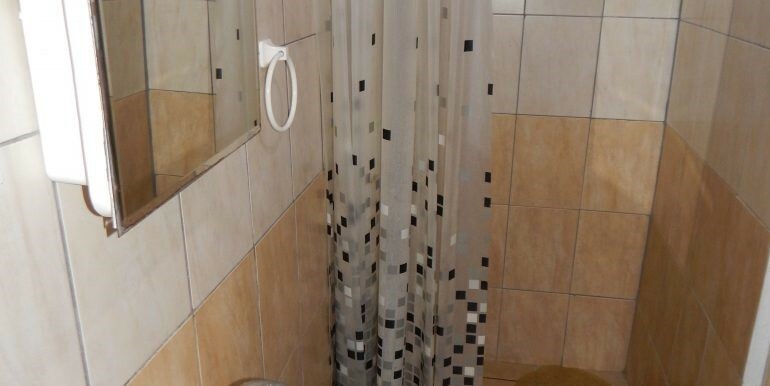 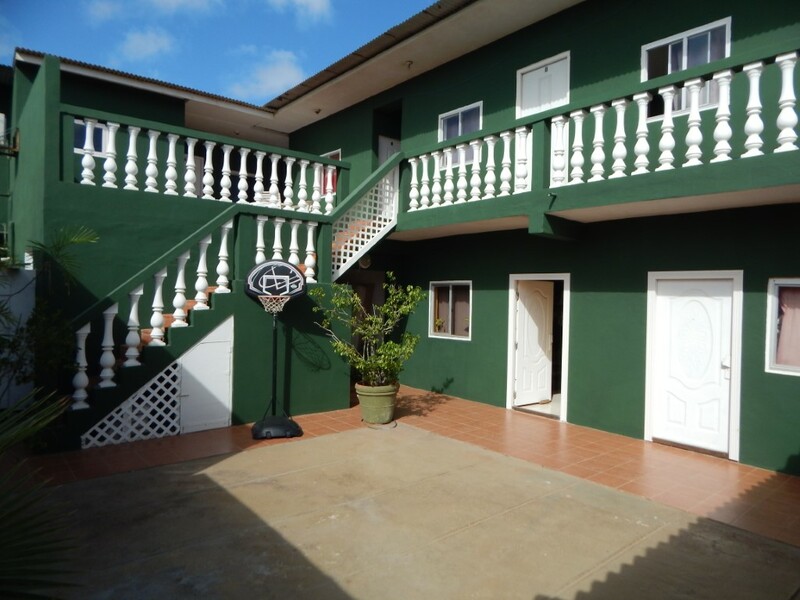 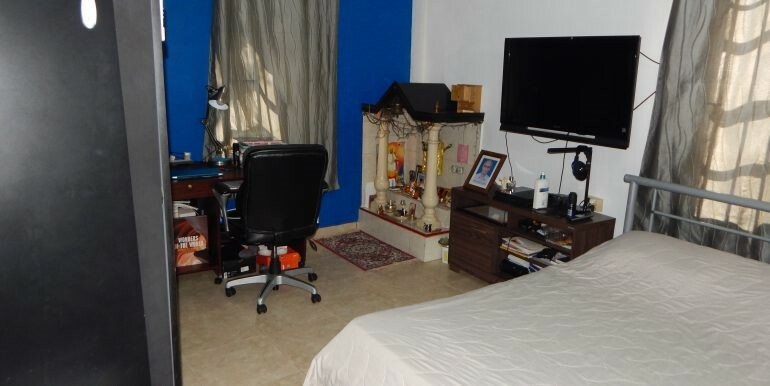 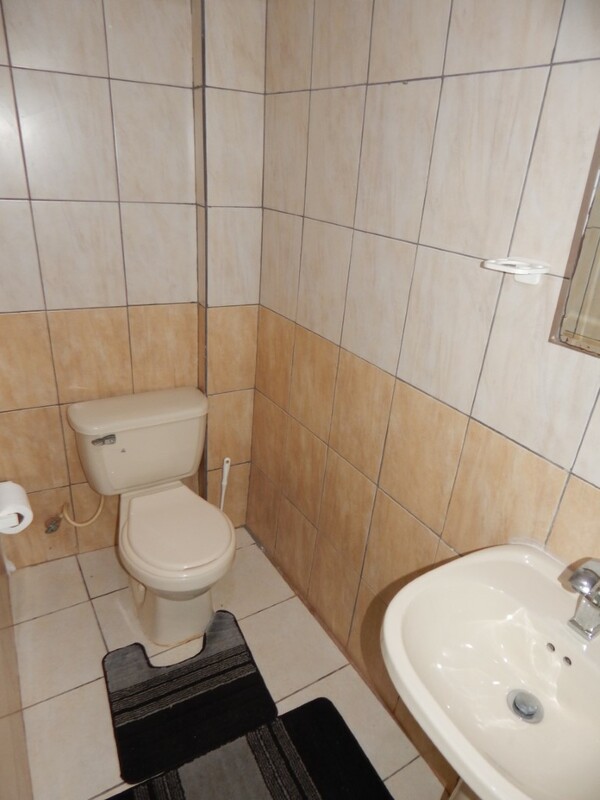 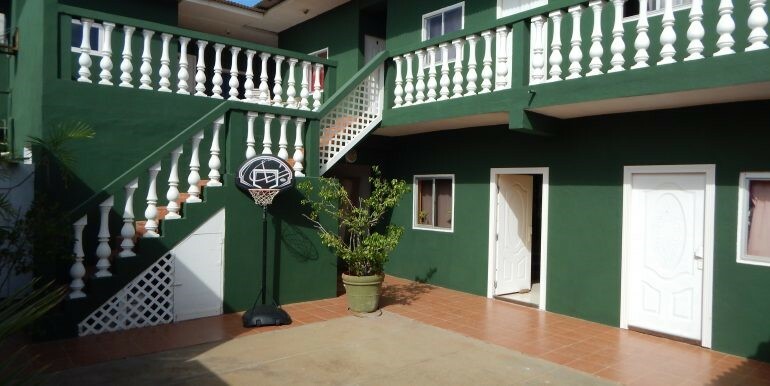 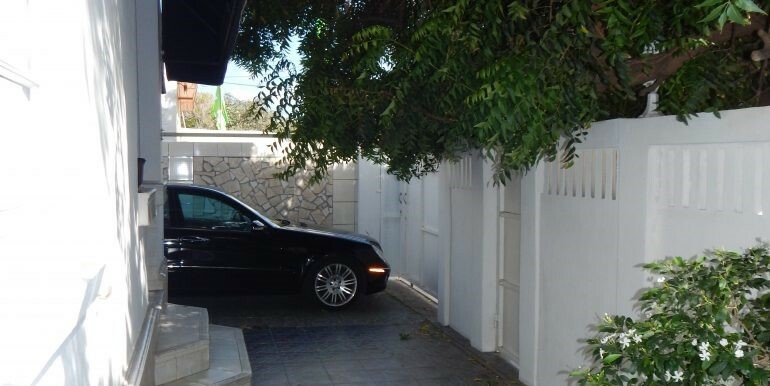 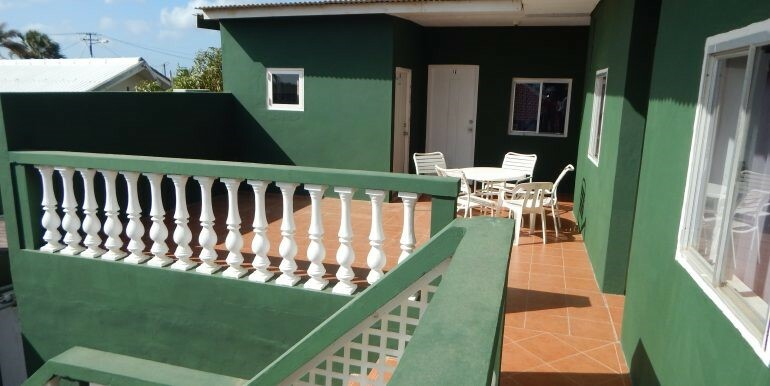 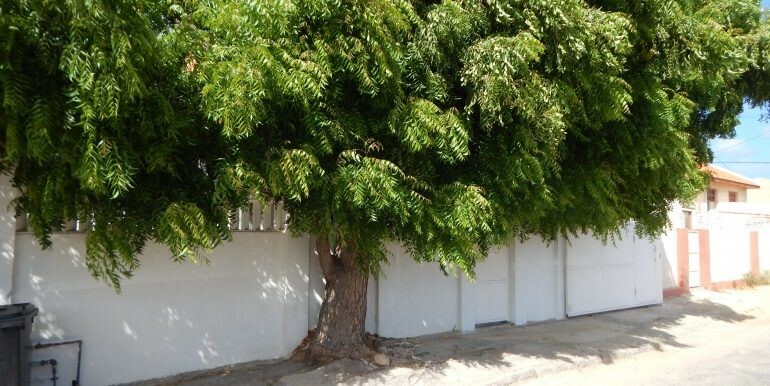 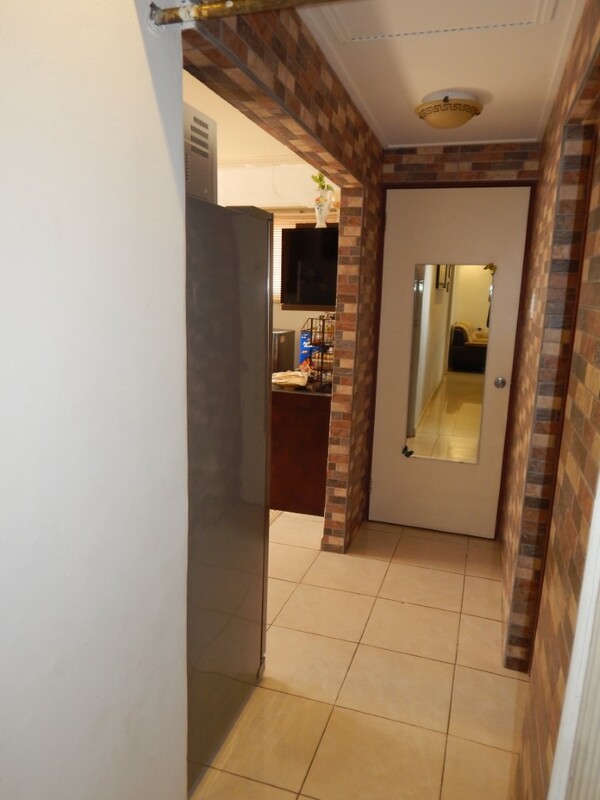 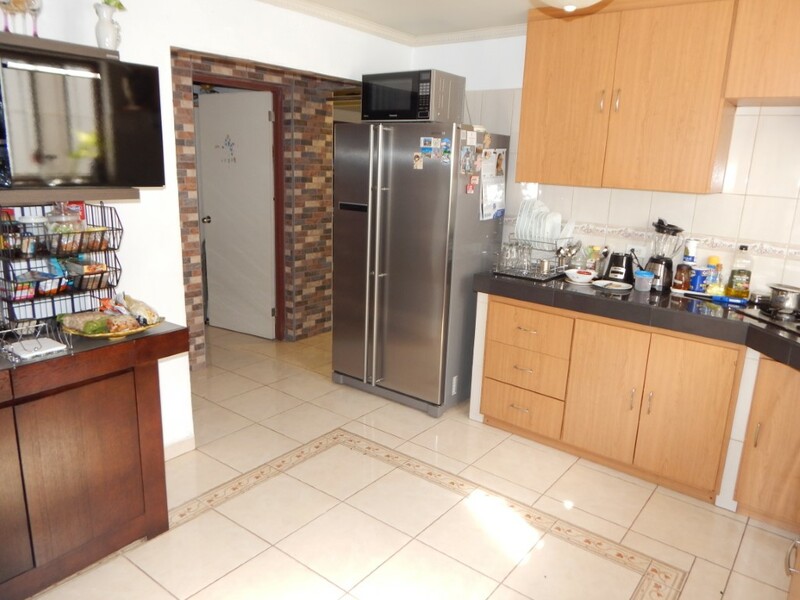 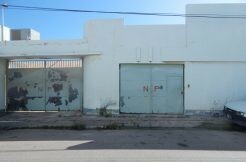 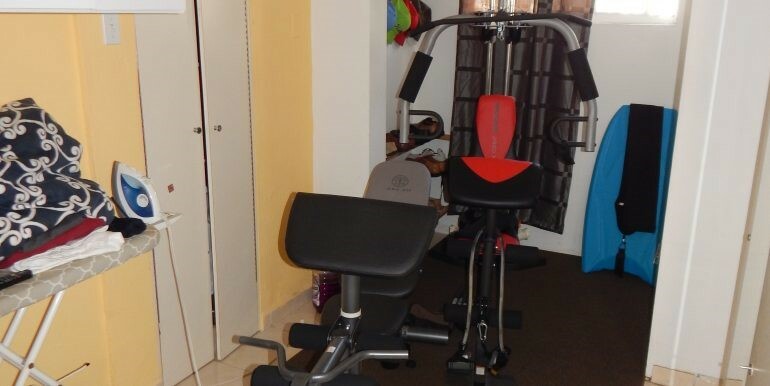 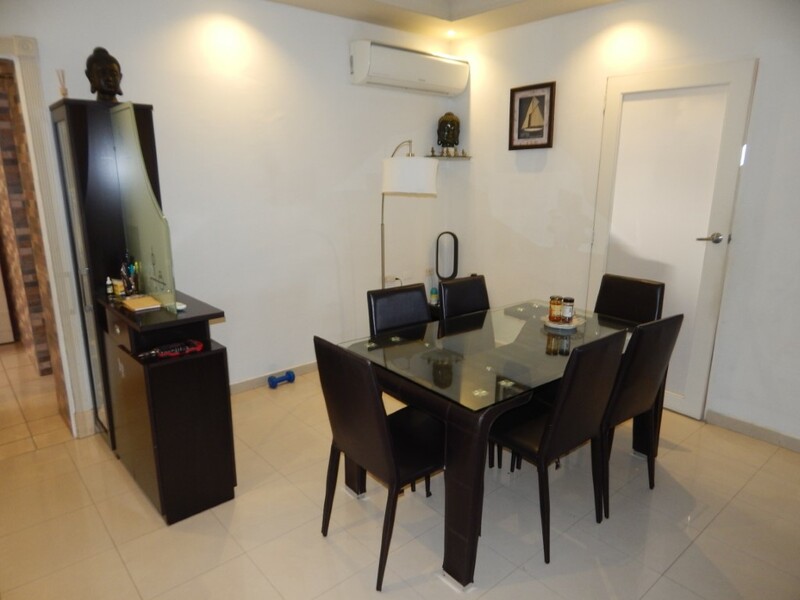 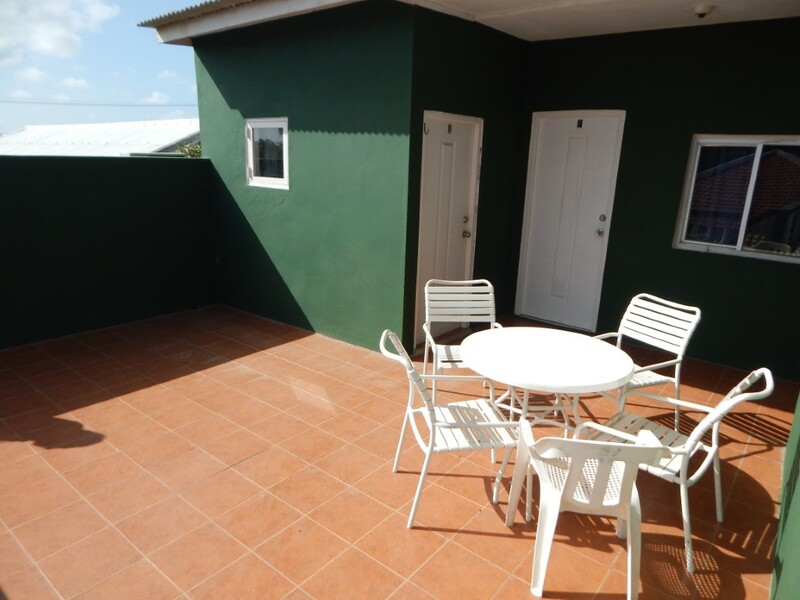 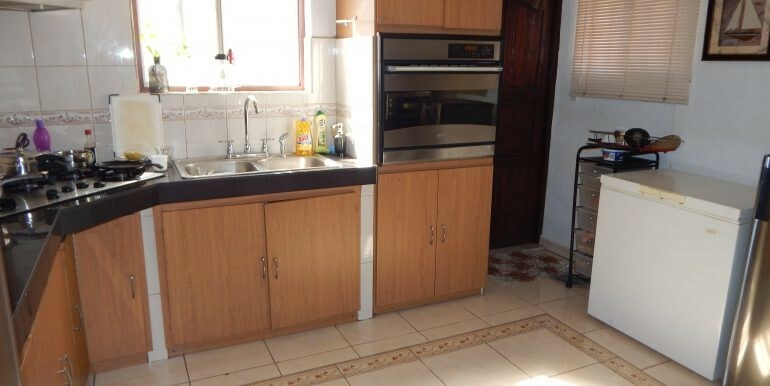 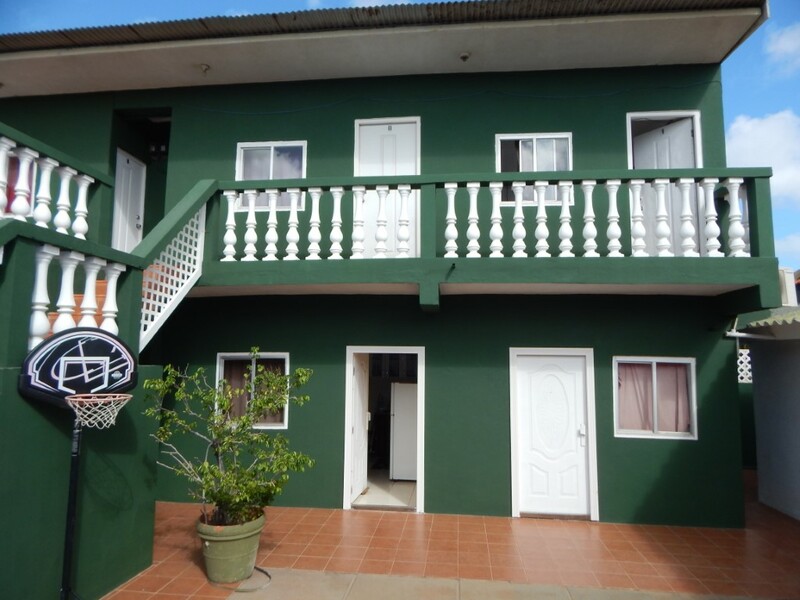 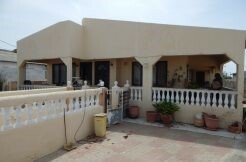 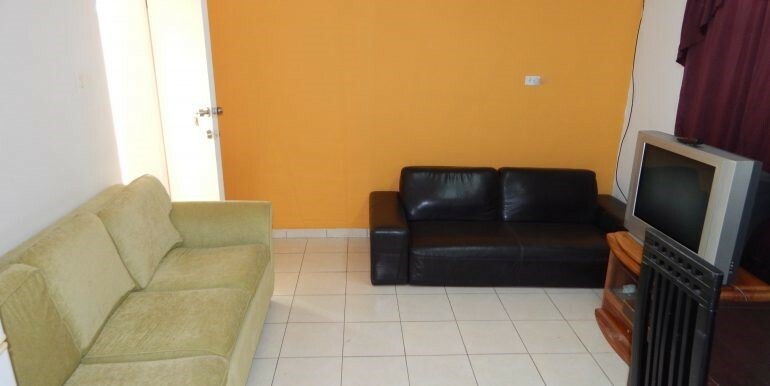 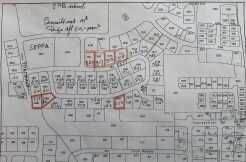 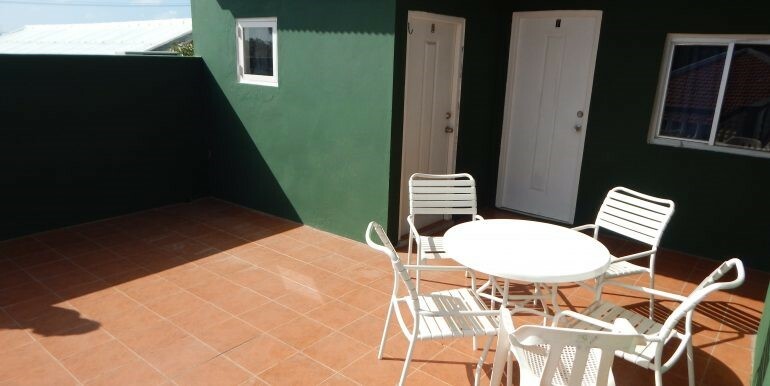 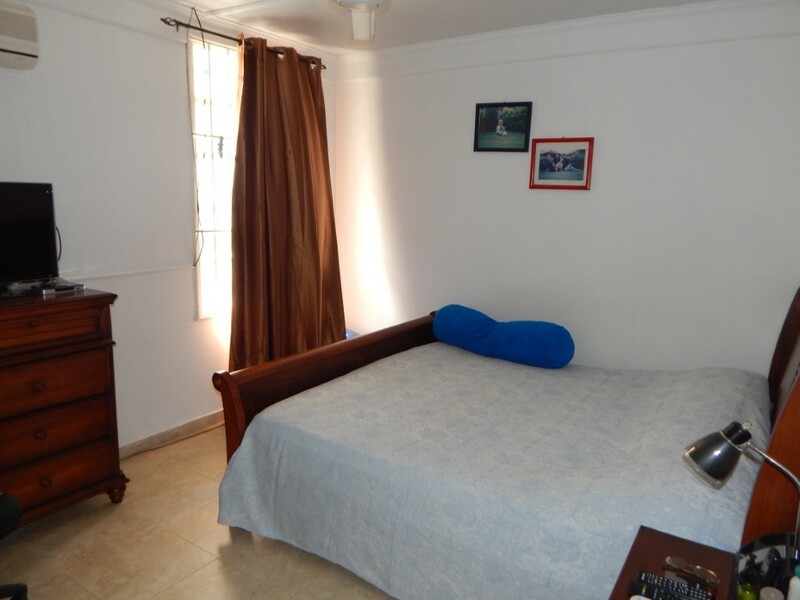 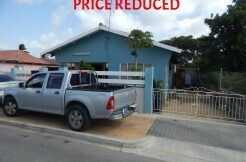 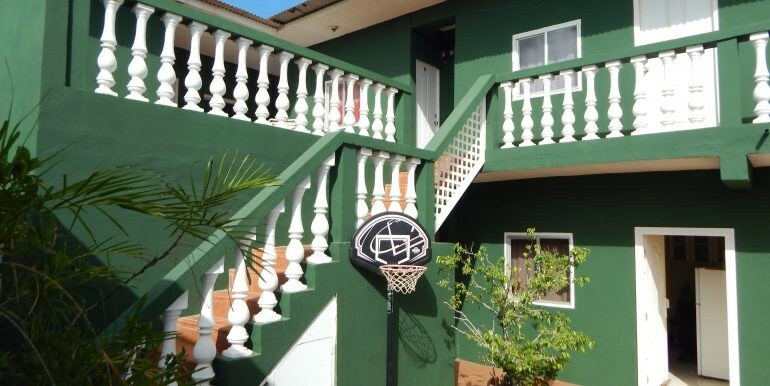 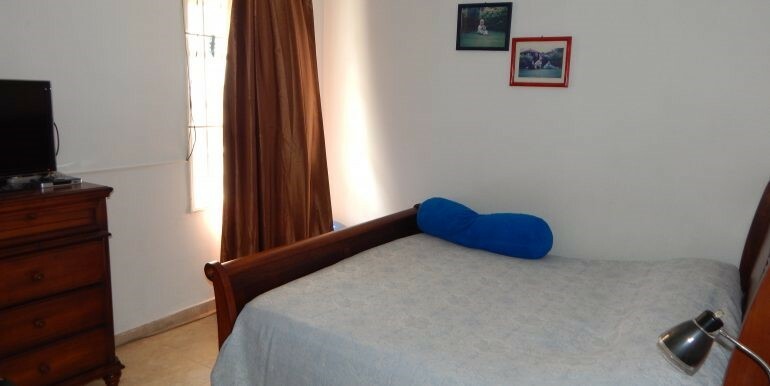 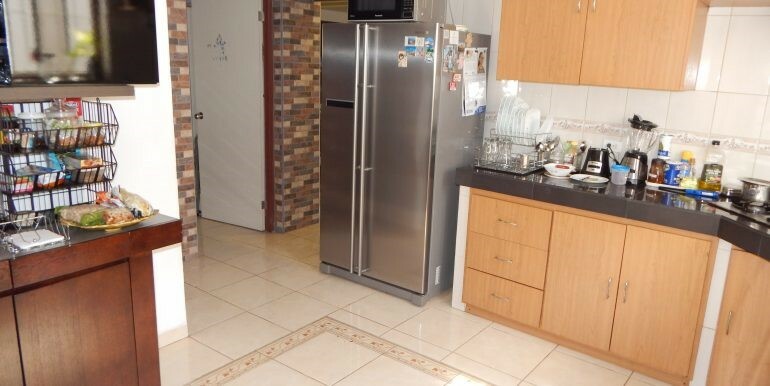 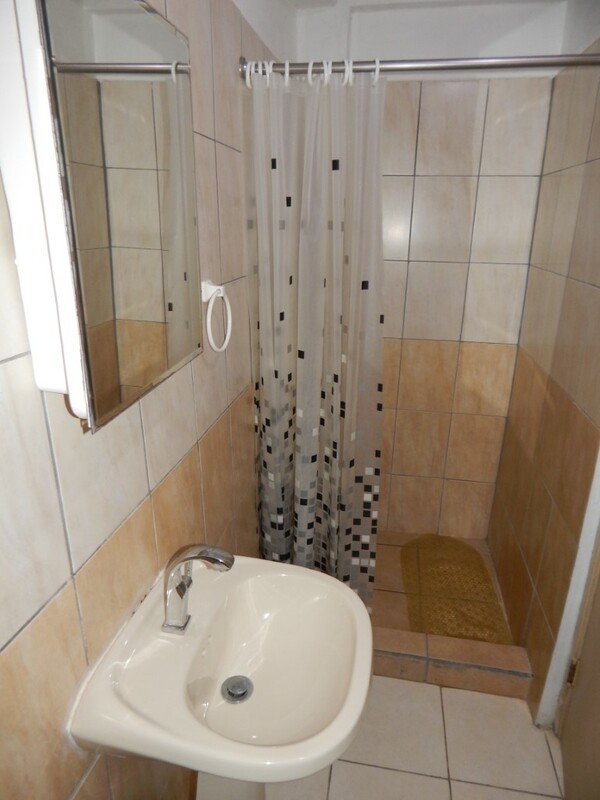 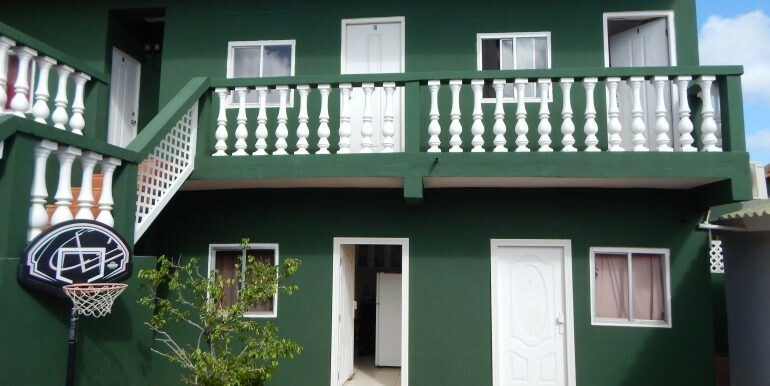 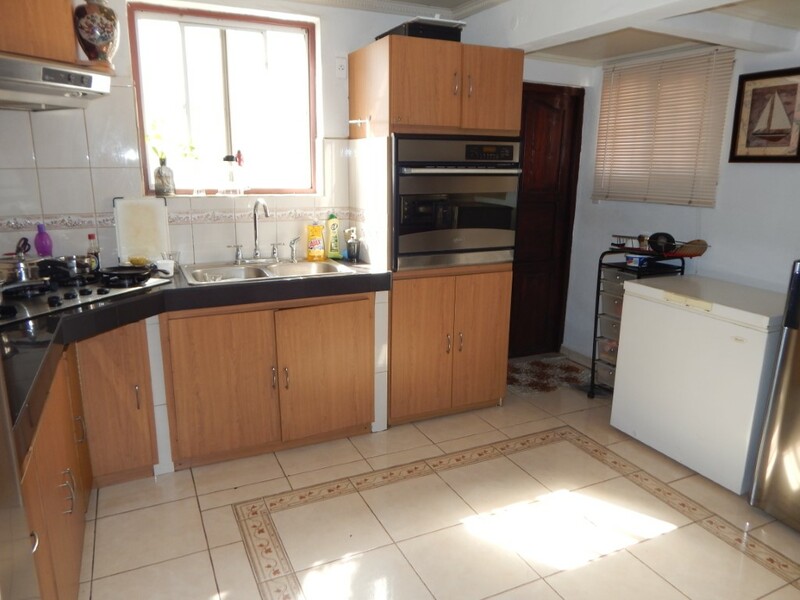 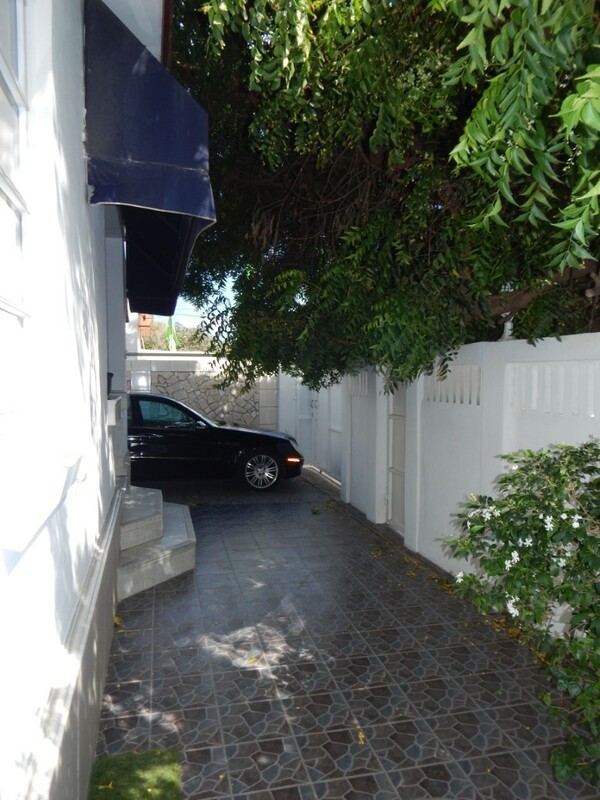 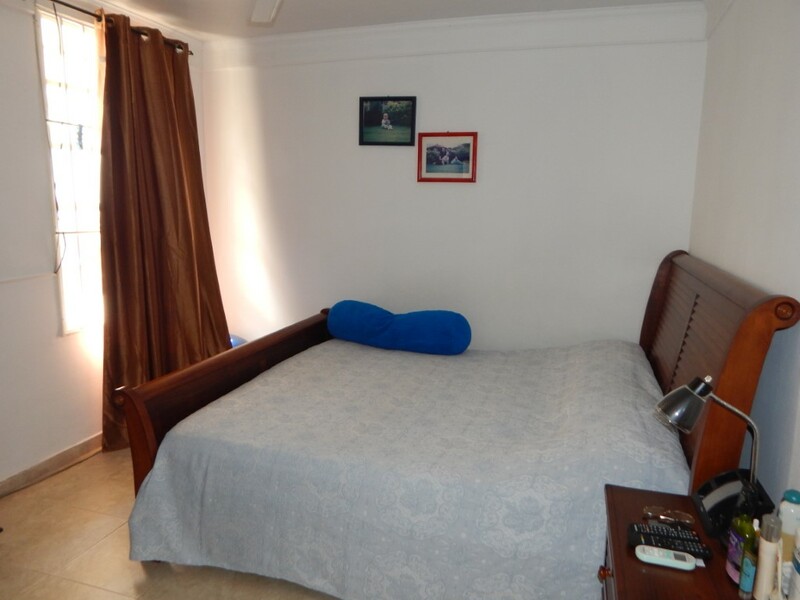 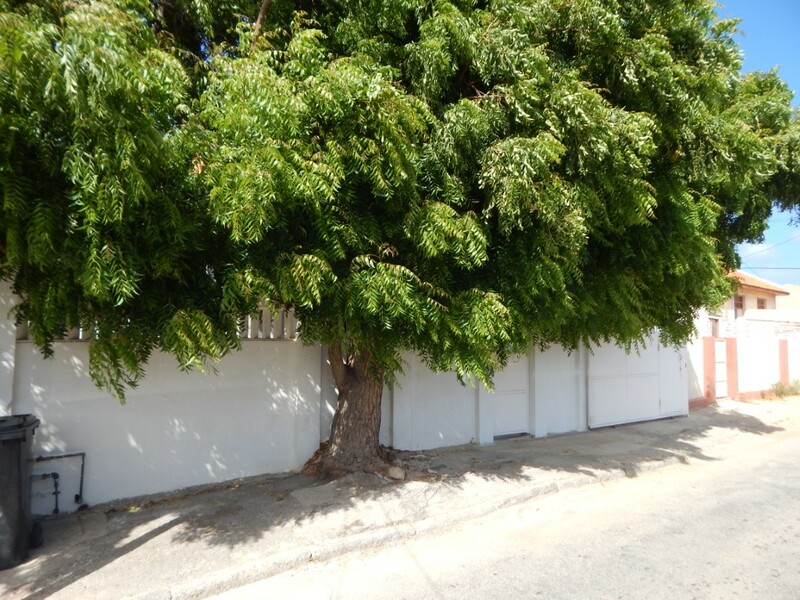 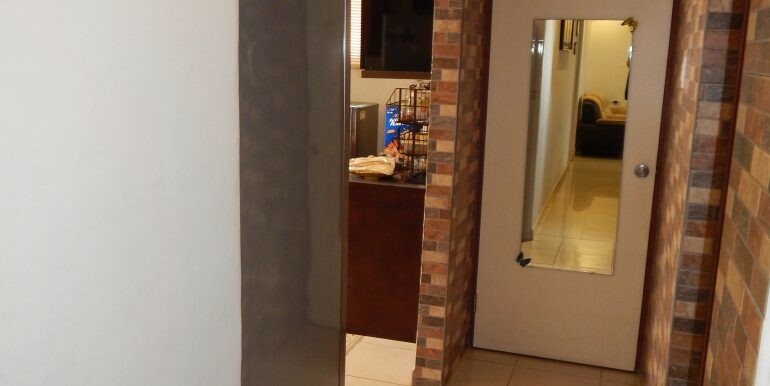 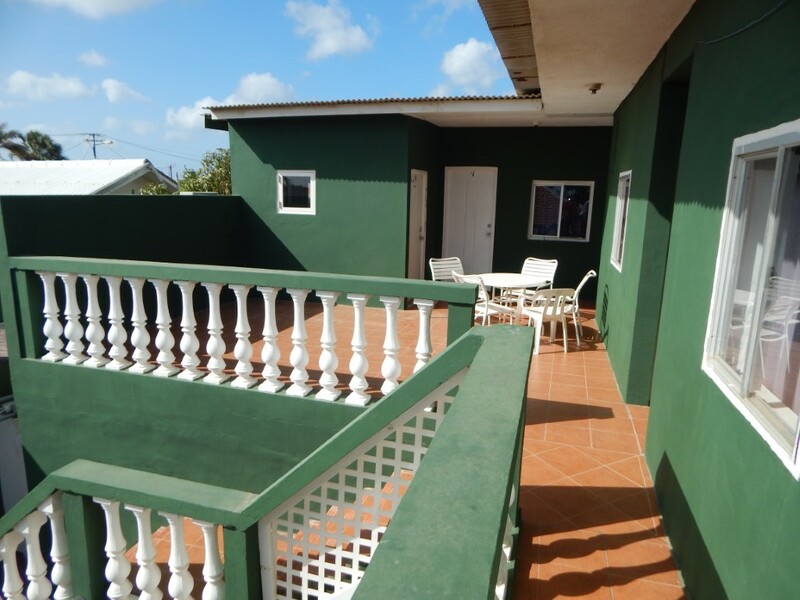 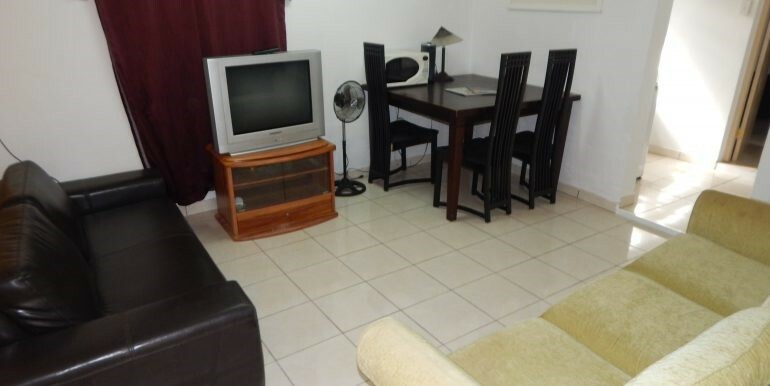 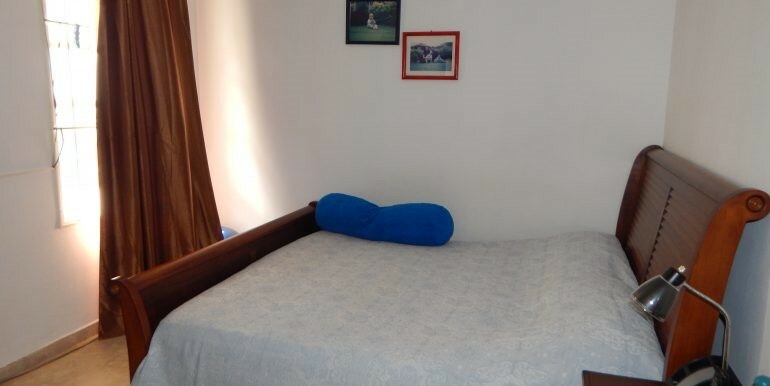 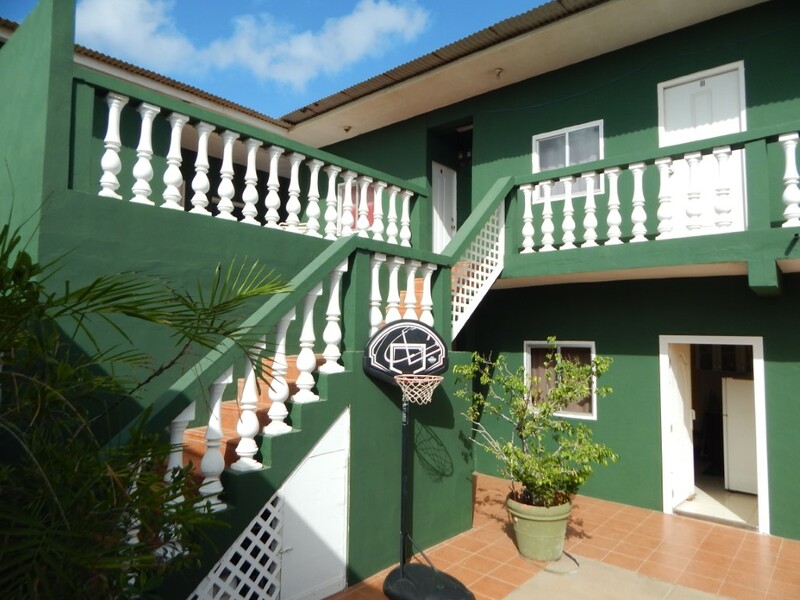 It is situated in Oranjestad just a few minutes walking from the beach and the main street. 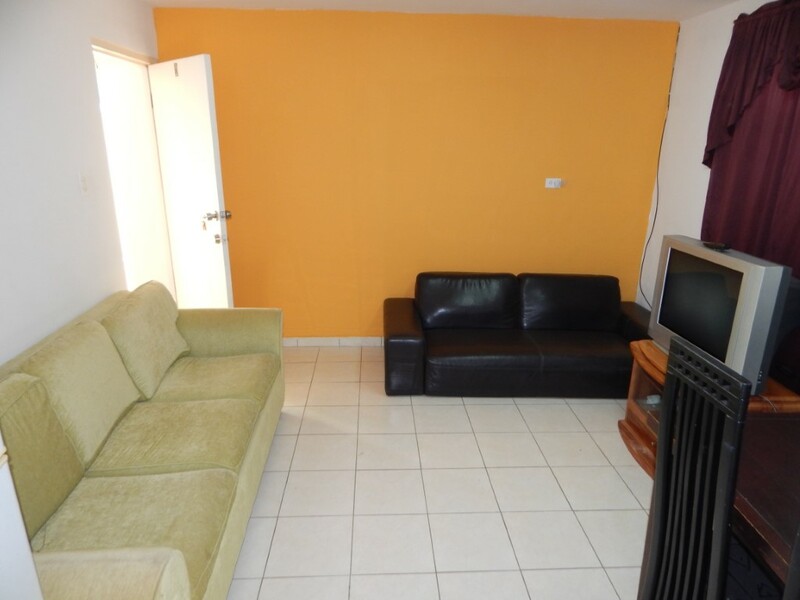 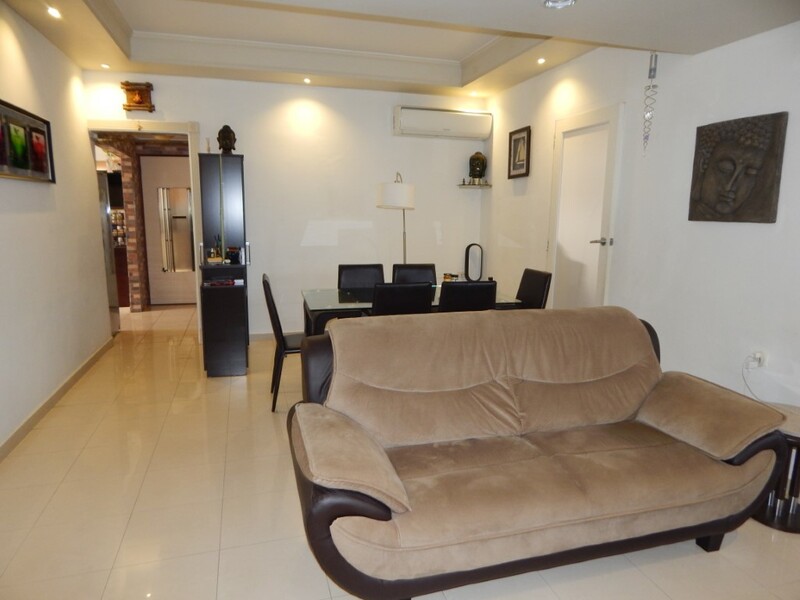 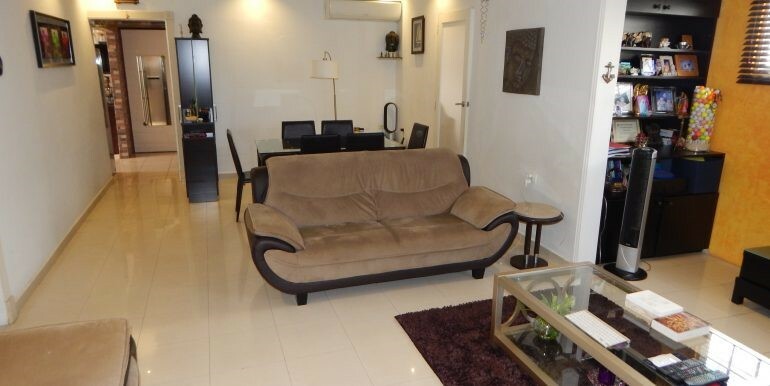 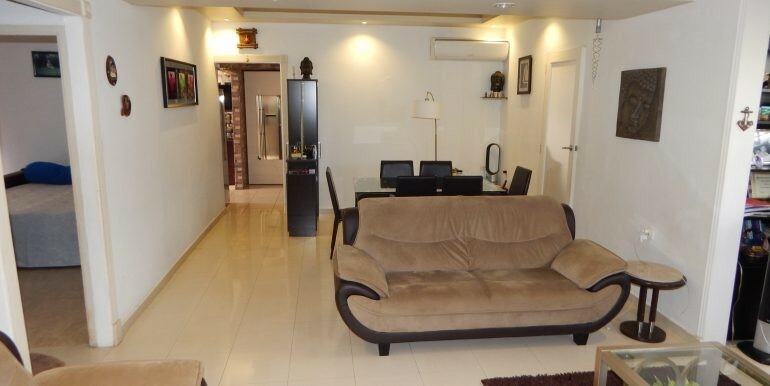 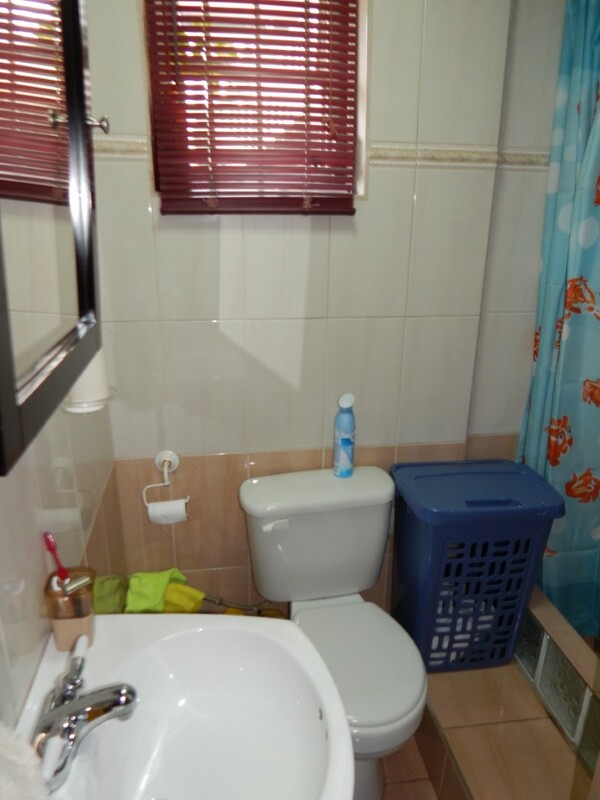 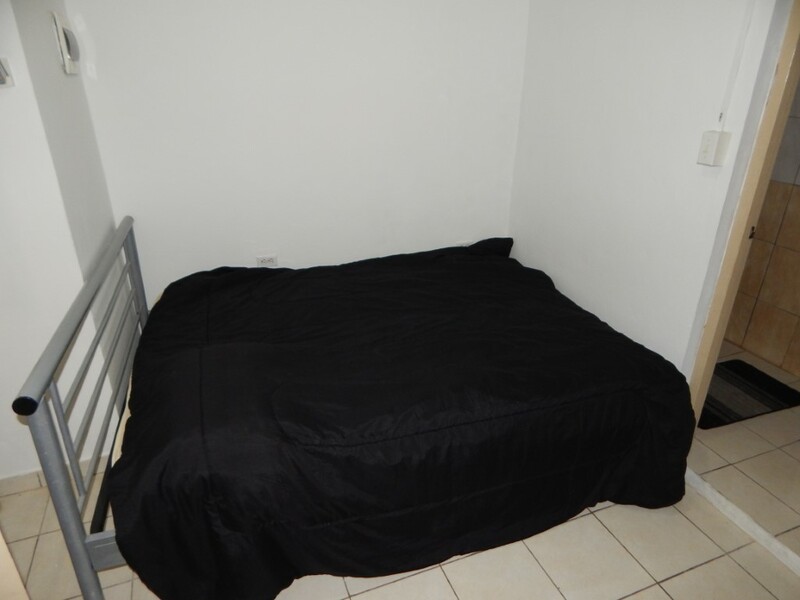 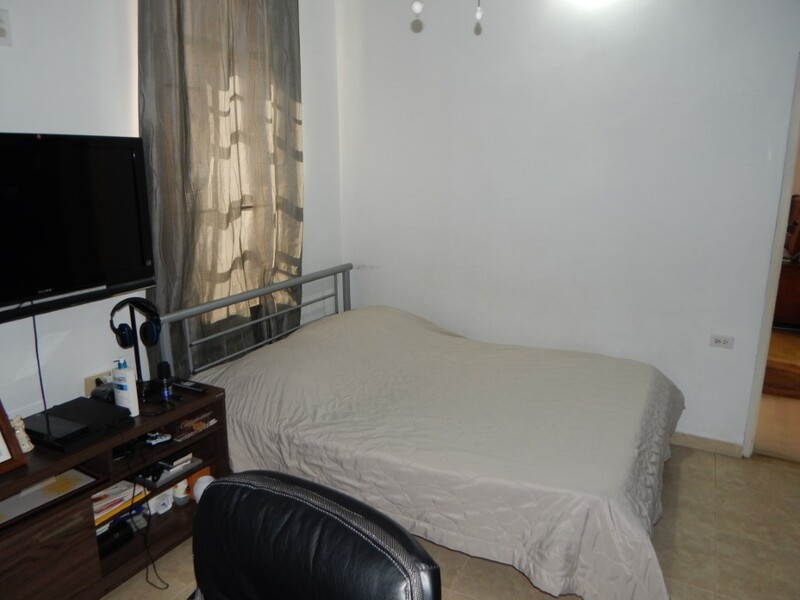 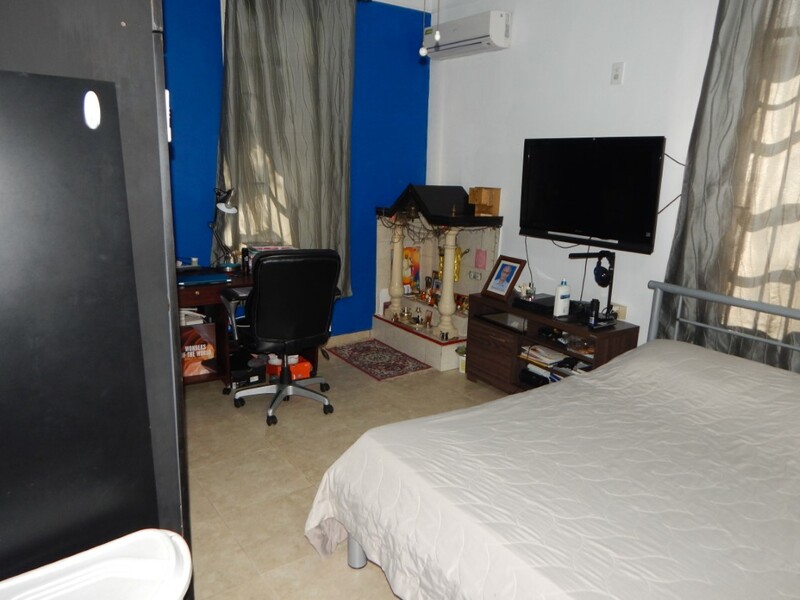 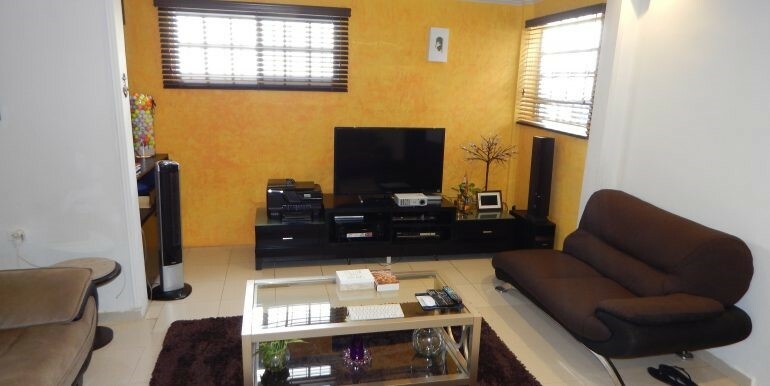 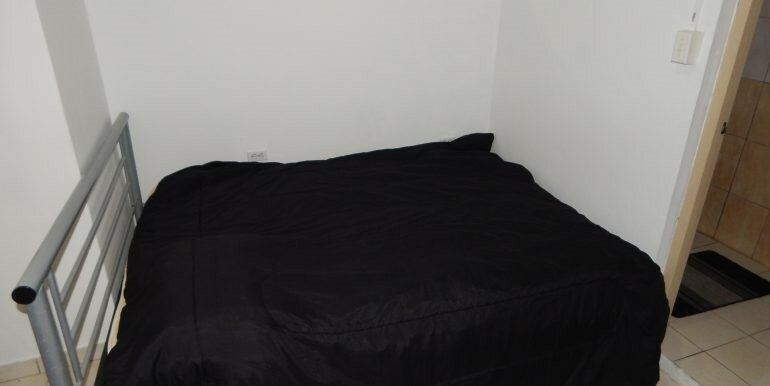 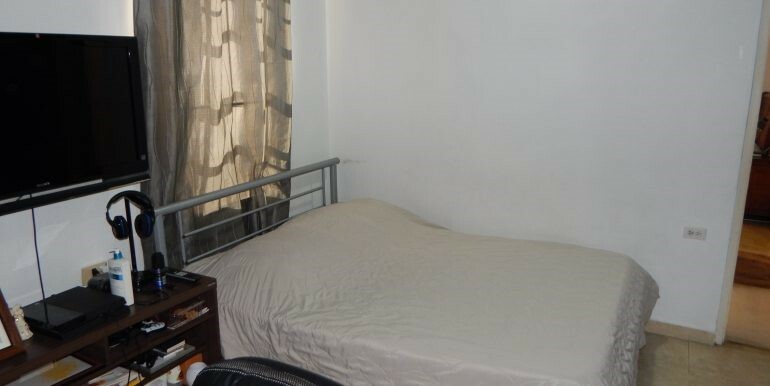 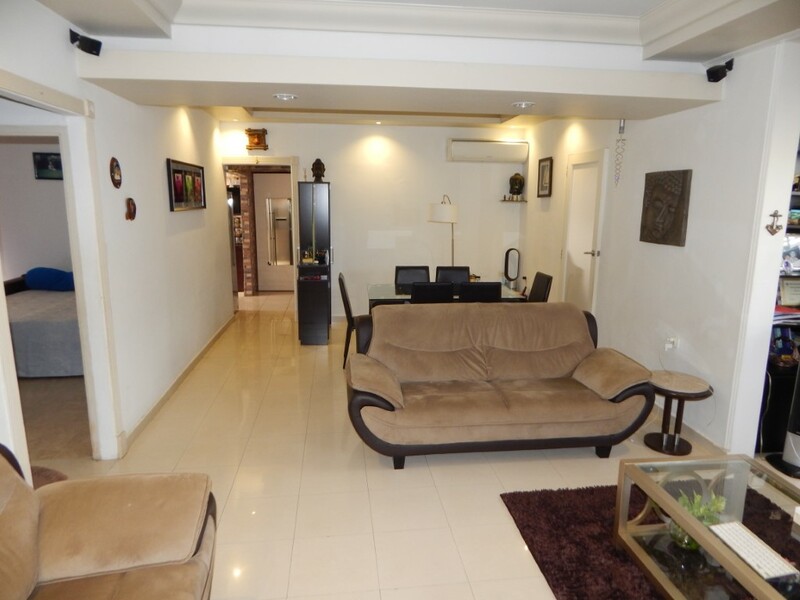 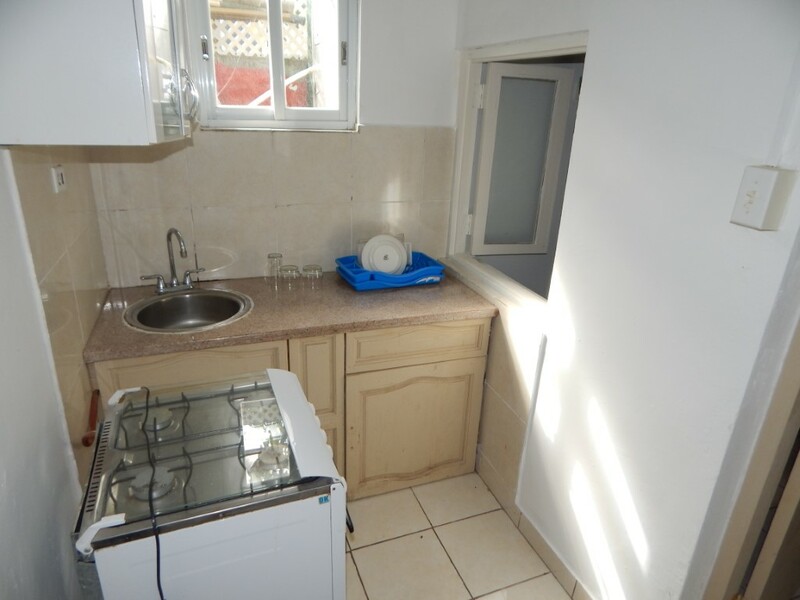 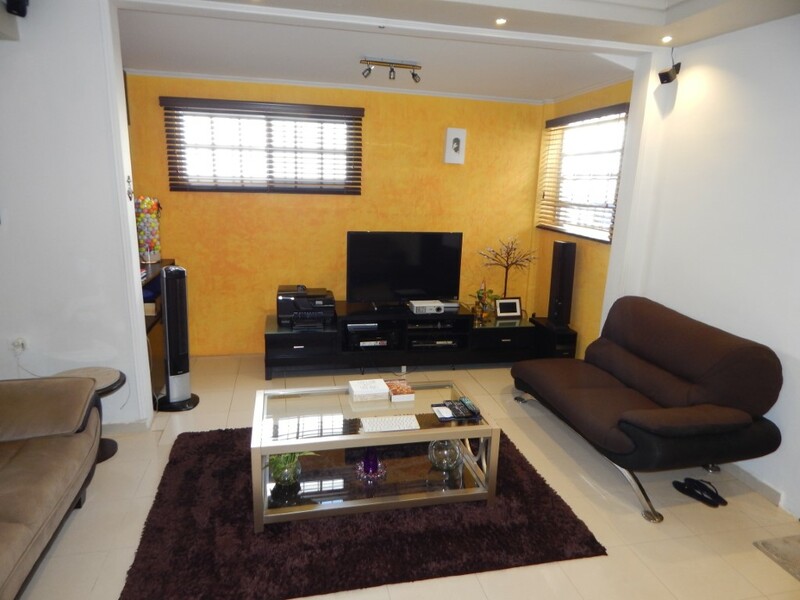 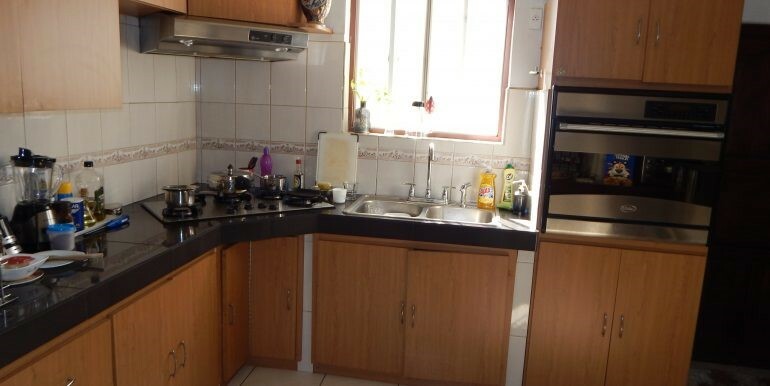 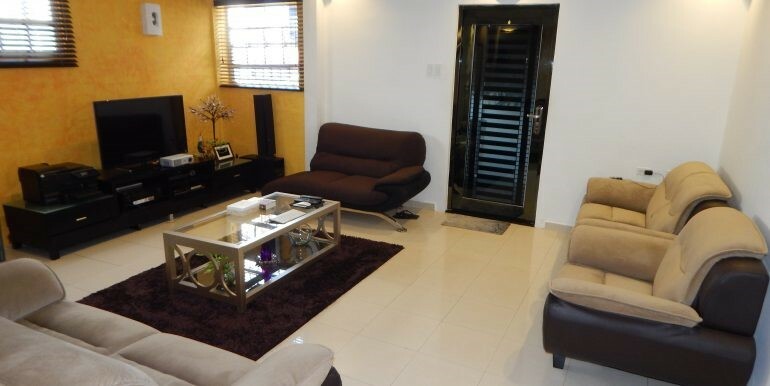 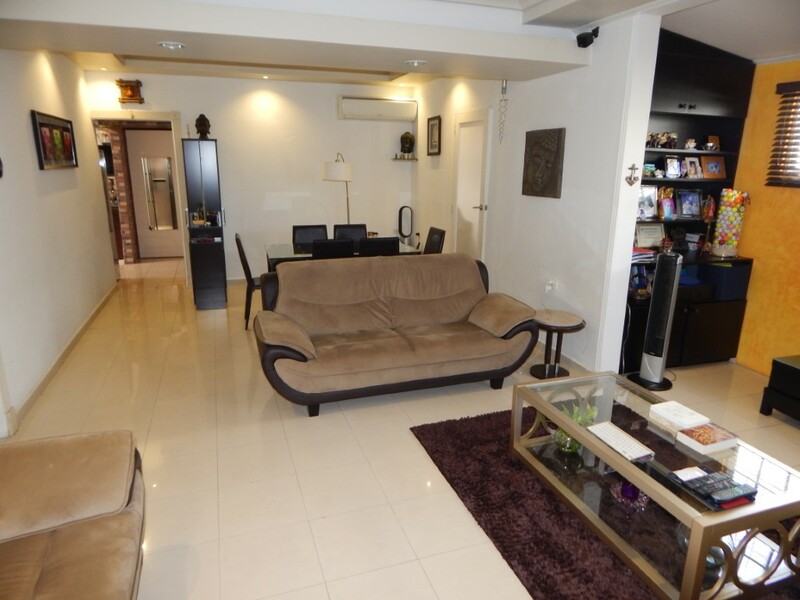 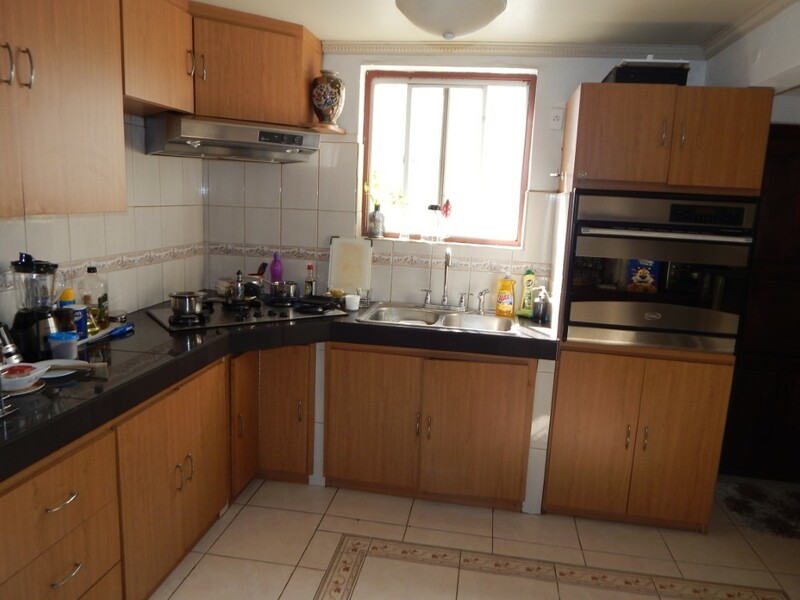 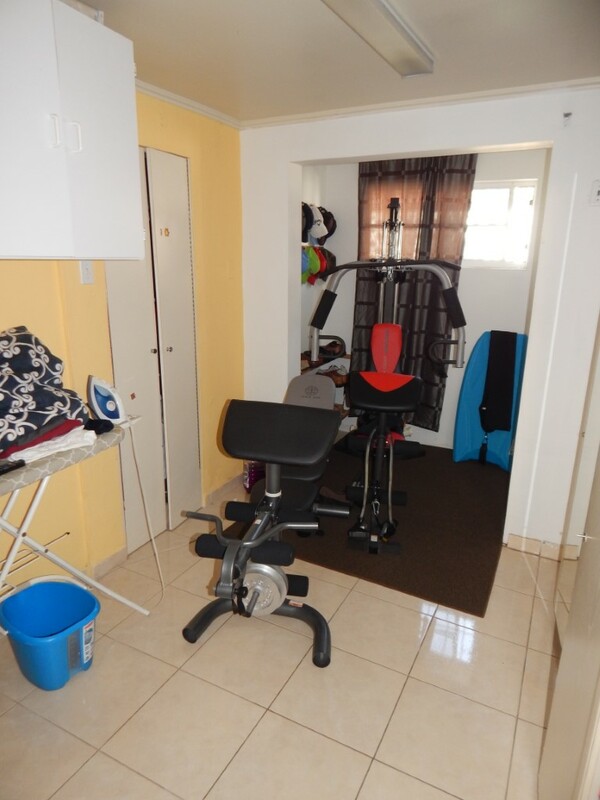 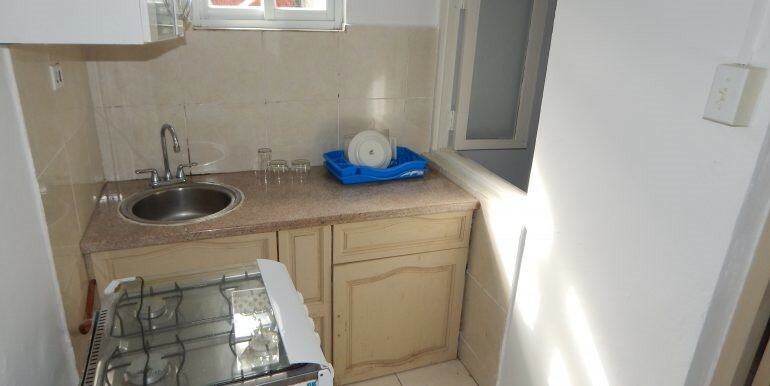 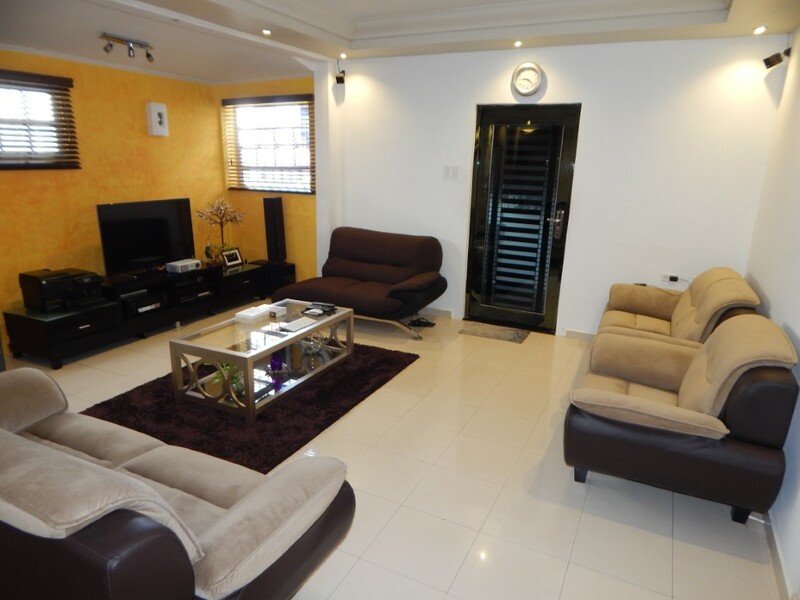 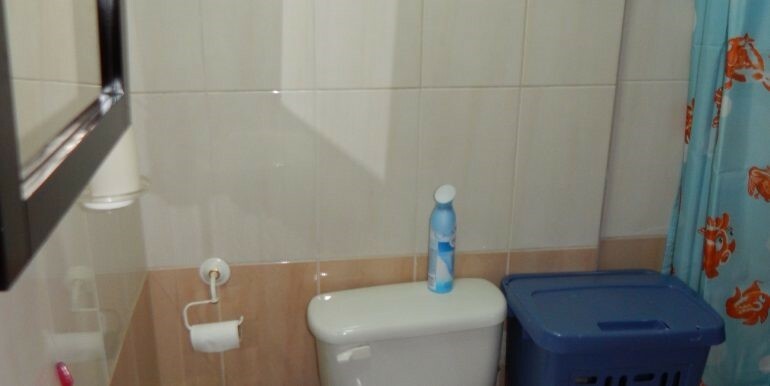 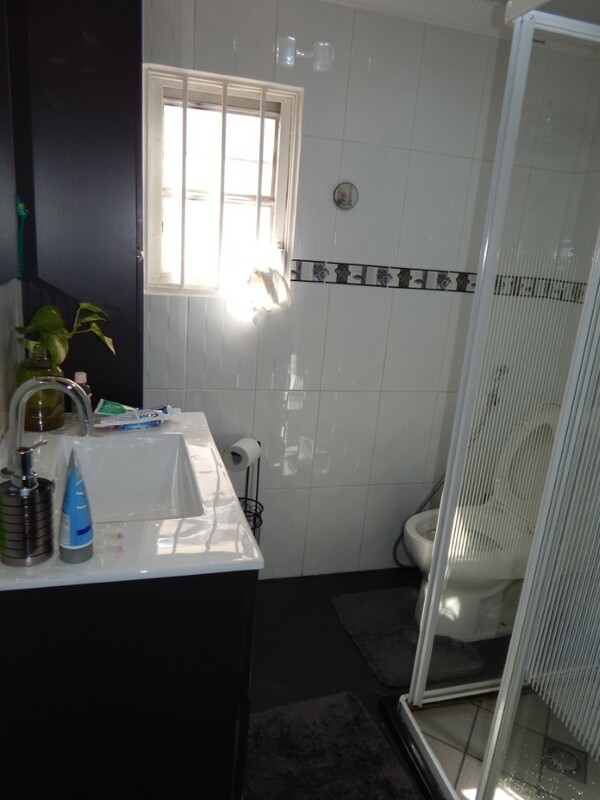 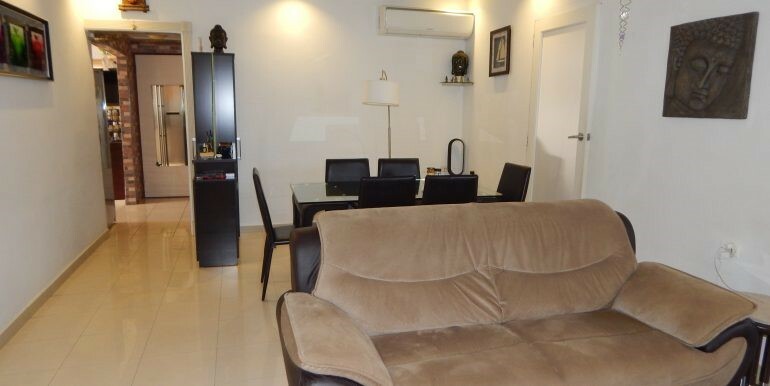 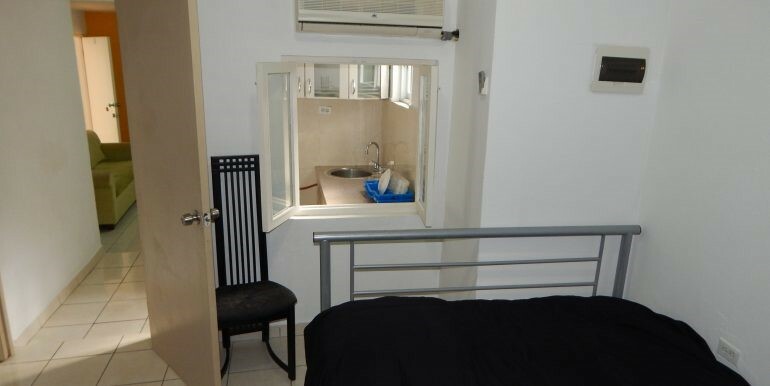 A perfect location to rent out your apartment and get your investment back.